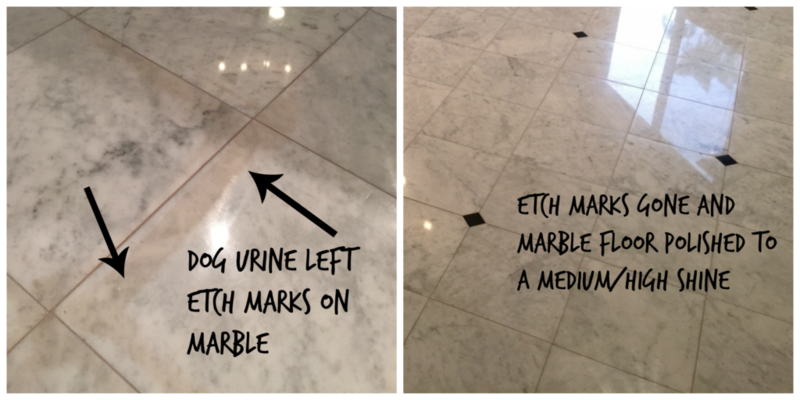 Is your marble dull, scratched and dirty? Has your pet had an accident on your beautiful shiny marble floors? Don’t worry! We can restore your marble floors to new condition with our proven marble polishing & cleaning process.